Some of 3DPrinting’s possibilities will be on display at the UK’s first 3DPrinting trade show from Friday to next Sunday at The Brewery in central London . Clothes made using the technique will be exhibited in a live fashion show, which will include the unveiling of a hat designed for the event by the milliner Stephen Jones, and a band playing a specially composed score on 3DPrinted musical instruments. 3DPrinting is Star Trek science made reality, with the potential for production-line replacement body parts, aeronautical spares, fashion, furniture and virtually any other object on demand. The cutting-edge technology, which layers plastic resin in a manner similar to an inkjet printer to create 3D objects, is on its way to becoming affordable for home use. Some 2,000 consumers are expected to join 1,000 people from the burgeoning industry to see what the technique has to offer, including jewellery and art. A 3D body scanner, which can reproduce a “mini” version of the person scanned, will also be on display. Workshops run by Jason Lopes of Legacy Effects, which provided 3DPrinted models and props for cinema blockbusters such as the Iron Man series and Snow White and the Huntsman, will add a sprinkling of Hollywood glamour. Kerry Hogarth, the woman behind 3DPrintshow, said yesterday she aims to showcase the potential of the technology for families. Prices for printers start at around £1,o00 – DIY kits from around £500 – they will continue to drop steadily over the coming year. Birmingham-based Black Country Atelier, will invite people to design a model vehicle and then see the result “printed” off for them to take home. The decline in the European Union’s manufacturing is the center of the sights for The European Commission’s leaked paper seek by Reuters asking countries to invest heavily in new technologies such as 3DPrinting. The European Union’s main regulators are aiming to ensure that new technologies are exploited to cheapen manufacturing costs and increase production to combat the trends for diminishing output of the key manufacturing industries in Europe. The paper, which outlines the bloc’s future industrial policy, said the commission wants to raise manufacturing from 16 percent to 20 percent of EU GDP by 2020 using new techniques such as 3DPrinting – the technology that enthusiasts calculate will revolutionise manufacturing, including electronics such as mobile phones, and save millions in costs. The Commission also wants countries to invest heavily in advanced technologies such as industrial biotechnology – which uses living cells to make materials such as chemicals, detergents and paper. The car industry is among the hardest hit, with large over capacity in mid-market car makers in France, Spain and Italy: Total European car sales fell 6.6 percent in the period from January to August this year. The paper indicates that the European Union has not exploited past emerging industries such as rechargeable lithium batteries. It says European firms hold more than 30 percent of the relevant patents “without any production of such batteries taking place in the EU”. 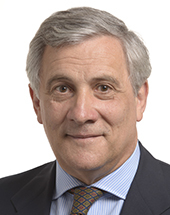 The European commissioner in charge of industrial policy Antonio Tajani (see profile link below) will launch the new proposals on Wednesday. Graduate in law (La Sapienza University of Rome). Editor of ‘Il Settimanale’ (1982); presenter of Radio 1 news programme (1982); head of the Rome editorial office of the newspaper ‘Il Giornale’ (1983). Spokesman for the Prime Minister (1994). Vice-chairman of the European People’s Party. Member of Rome City Council (since June 2001). Member of the European Parliament (since 1994). Head of the Forza Italia delegation in the European Parliament. Adrian Bowyer, inventor of the world’s most popular home 3DPrinter genus, the RepRap, has been experimenting with a water-cooled print head. Whilst the fan-cooled heads are a highly successful design, having a very short melt zone and high-power to respond to changes in load, the fan is often deemed relatively bulky. The application of water cooling, which has emerged as a subtle but growing trend in the home computing world, has an outcome much lighter and more compact. Best of all the cooling is more efficient. A brass block that replaces the normal aluminium cooling block that attaches to the fan. The brass has water channels drilled in it, and some soft silicone tubing connecting it to a small 12V gear pump. The inflow and outflow temperatures are only a fraction of a degree different, meaning that multiple heads could be chained in series and all cooled by the same flow. 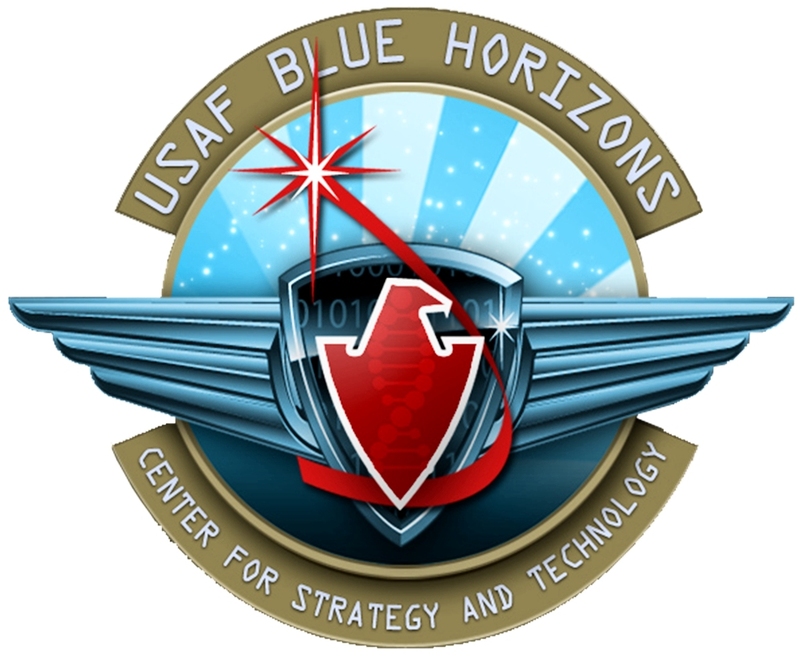 What are the emerging technologies that will shape the US Air Force and the conflict arena in which it must operate in 20 years in the future? What could air, space and cyberspace power look like 20 years in the future? Who will have access to emerging technologies that can make a difference? How soon will these important technological achievements become fielded systems? Comments Off on U.S. Air Force: AD2035 > > > Posted in 3DPrinting, 3DProgress, Video, Weaponary Tagged Futurology, Military, Sector, U.S.A.